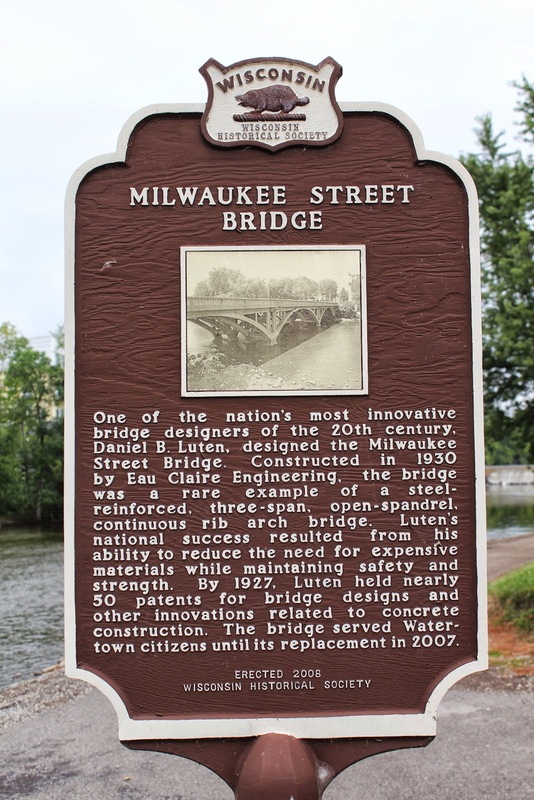 One of the nation’s most innovative bridge designers of the 20th century, Daniel B. Luten, designed the Milwaukee Street Bridge. Constructed in 1930 by Eau Claire Engineering, the bridge was a rare example of a steel-reinforced, three span, open-spandrel, continuous rib arch bridge. Luten’s national success resulted from his ability to reduce the need for expensive materials while maintaining safety and strength. 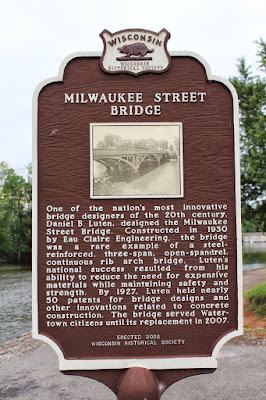 By 1927, Luten held nearly 50 patents for bridge designs and other innovations related to concrete construction. The bridge served Watertown residents until its replacement in 2007. 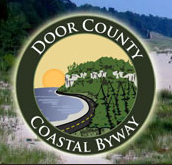 The marker is located along the river walk in South First Street Park. 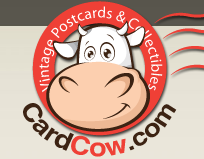 Parking is available at the Watertown Senior and Community Center, 514 South First Street, Watertown, Wisconsin 53094. At a lovely location in South First Street Park.